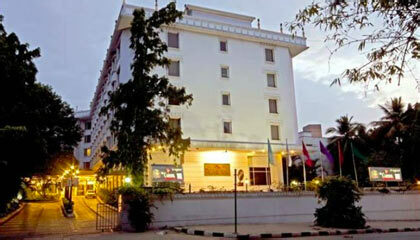 The Capitol is located within the close proximity to M.G. Road, Vidhana Soudha and Cubbon Park. 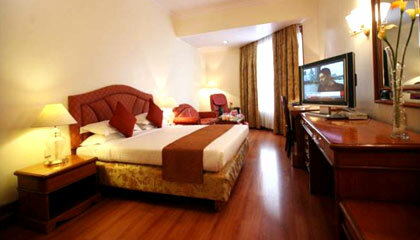 The Capitol is a luxury hotel that enthralls the senses of the visitors by offering them an oasis of affable hospitality and first-class services. 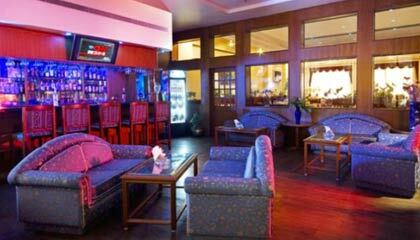 Contemporary architecture of the hotel wonderfully combines with elegant ambiance and modern technologies. Its accommodation units are done with soothing colors, exceptional textures, excellent fabrics and furnishings providing unparalleled lavishness and tranquility that double the joy of staying here. 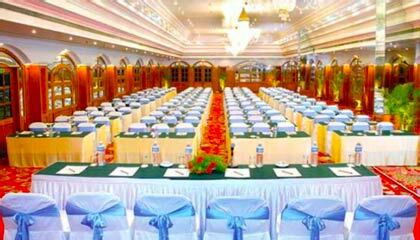 The hotel offers well-equipped business center and spacious banquet halls to organize any kind of business event or social gathering. 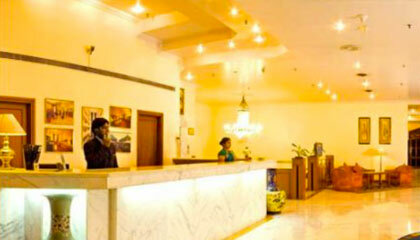 Proficient staff of the hotel treats the guests with quality services thus ensuring of a hassle-free experience. 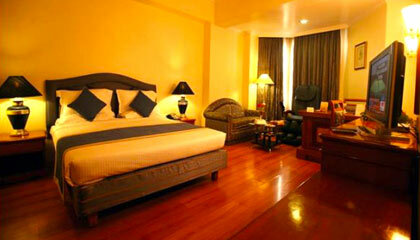 The Capitol is an ideal accommodation for those who are looking for classy comfort in a convivial atmosphere. 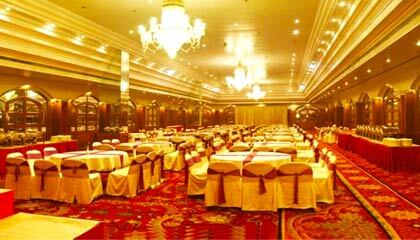 The hotel offers 144 well-appointed rooms & suites, classified into Executive Room, Club de Royale Room, Business Suite Room, Deluxe Suite, and Capitol Suite. 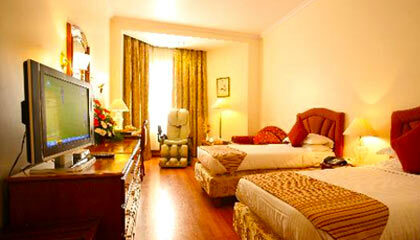 Each room & suite is prepared with modern facilities and services. 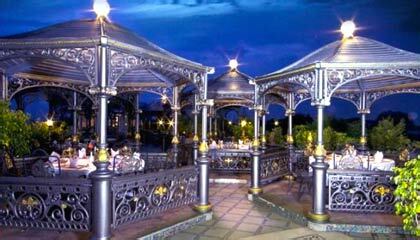 Trivoli Garden: A garden restaurant serving variety of scrumptious cuisines. 24 Carats: A coffee shop offering a-la-carte menu.